People have always believed that the birthday gemstones have special protective power. The American National Association of Jewelers has complied and agreed on the list of birthstones in correspondence to each month of the year. This list has been changing through the flow of time and the last correction was made adding Tanzanite for December. Truth be told, the birthday gemstones do not only bring good luck, but also boast some other fantastic benefits. 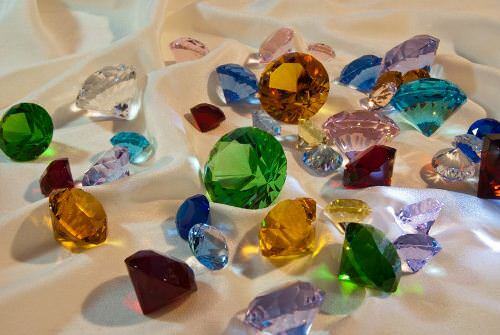 Here are twelve birthday gemstones and their meanings. People who were born in January have garnet as their birthday gemstone. 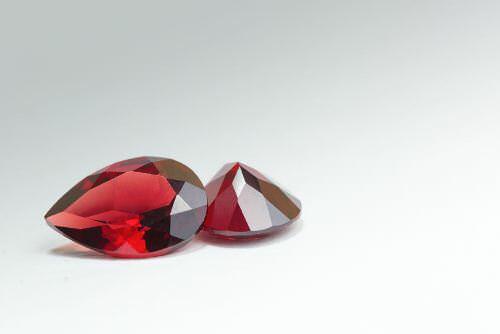 As a rule, these stones come in deep red color or are rich purple, however, you may happen to see garnets of other colors. 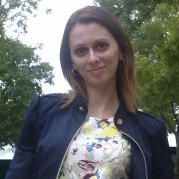 It’s considered to have numerous positive qualities, including the curative power. It has a healing effect on heart and lungs. In addition to that garnet is a talisman that ensures protection and success. This gemstone is also associated with purity, faithfulness, and truthfulness.